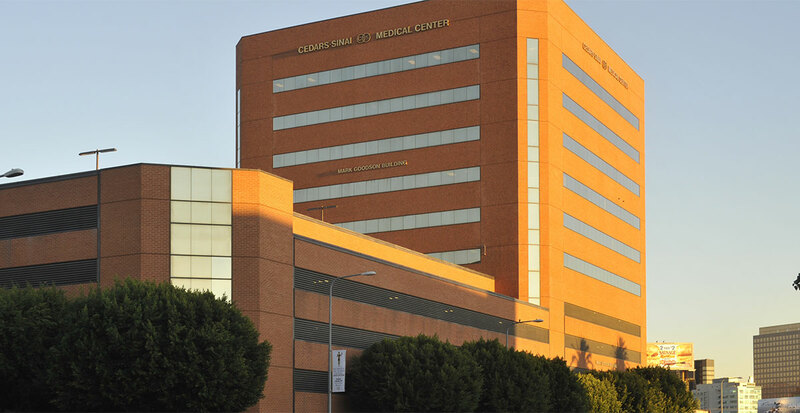 Cedars-Sinai offers services in anesthesiology and advanced pain medicine in the Mark Goodson Building, near the main medical center campus. 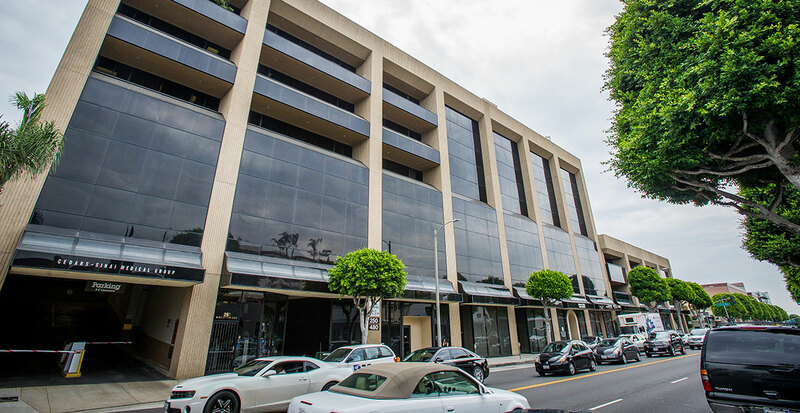 Park at the Cedars-Sinai Medical Center Mark Goodson Building, located at 444 S. San Vicente Blvd., Los Angeles, CA 90048. Full validation will be given for this lot only.